Voted Forest Lake Times Best Orthodontist 2016, 2017 and 2018! 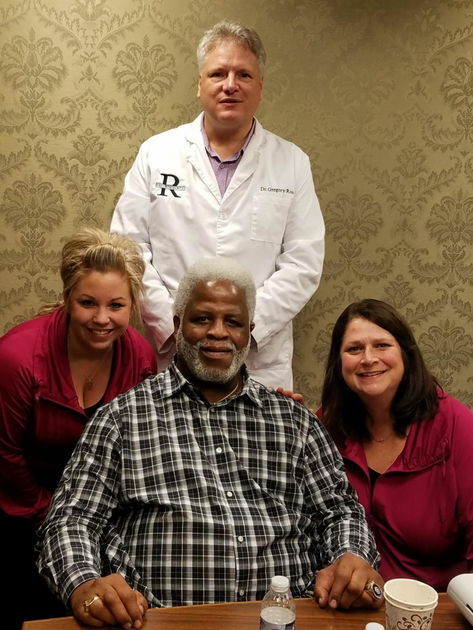 After two years of development, Dr. Gregory Ross of Ross Orthodontics in Hudson has patented his own device to treat obstructive sleep apnea. While many use a CPAP mask to treat sleep apnea, Roos said some can't tolerate it. The main alternatives are mouth pieces that go along the top and bottom teeth separately. These hold the lower jaw forward and keep the tongue from falling back during sleep and creating an obstruction. Ross himself has sleep apnea, and said he wanted to create a better alternative. "I've tried all of them myself so I kind of came up with this idea to do my own," Ross said. Ross said his version is one of the most comfortable appliances. They are custom-made from a scan of the individual's teeth, so they fit comfortably. Now that the patent has been approved, Ross said he is waiting for FDA approval, which typically takes a few months. The device is available from Ross now, and he is working with a local manufacturer to develop them once it is FDA approved. 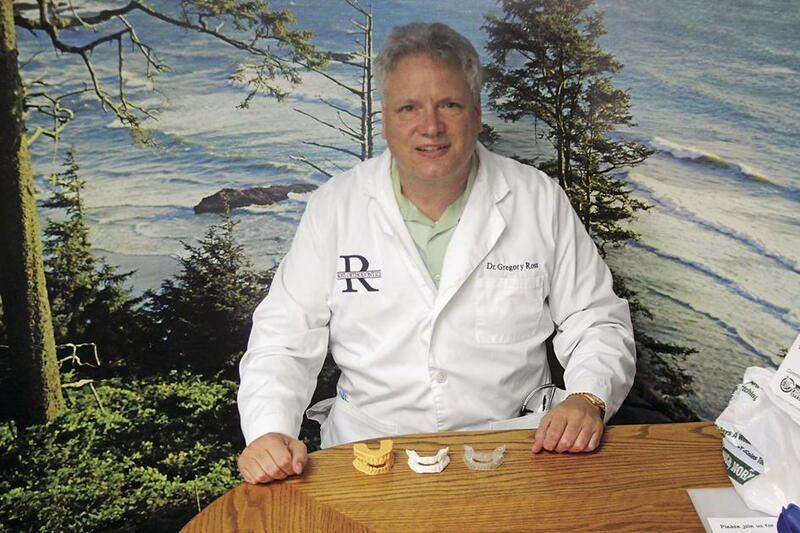 An orthodontist since 1995, Ross said he is now focused on further issues like airway control. "I'm caring more for your health than just your straight teeth," he said. days vary between locations, please contact office for details.